You might remember Laura and Oakley’s awesome Asheville wedding. These two are the epitome of an outdoorsy couple. The bride wore a gorgeous flowered headband and the entire wedding party wore Teva sandals. Laura and Oakley are avid rock climbers and hikers. They were married outside on a beautiful hillside surrounded by their closest family and friends. And let’s not forget their adorable pooch Beta! For their reception, they hired out food trucks instead of catering and drank the groom’s home brewed beer. The wedding was rustic, beautiful, and full of personal touches. Its no wonder it caught the attention of the publishers on Borrowed & Blue. 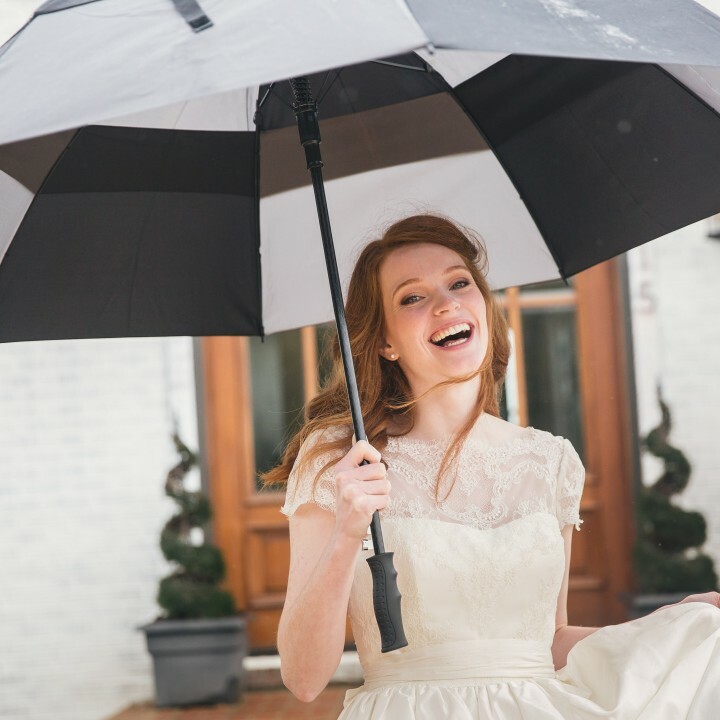 Borrowed & Blue is a local wedding resource catering to cities all over the US. They provide inspiration through real wedding features and spotlight local vendors to help local brides in planning their wedding. 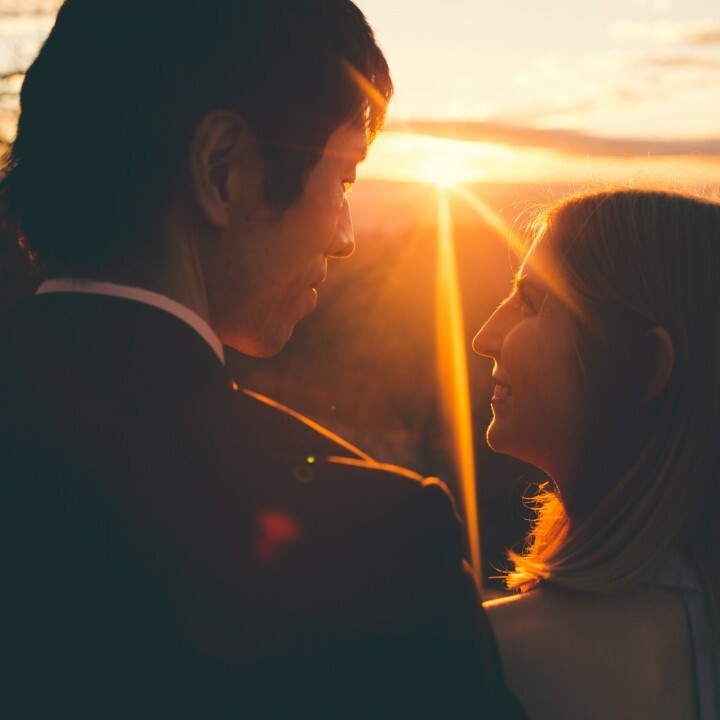 We are so honored to be featured on their Asheville Wedding page. 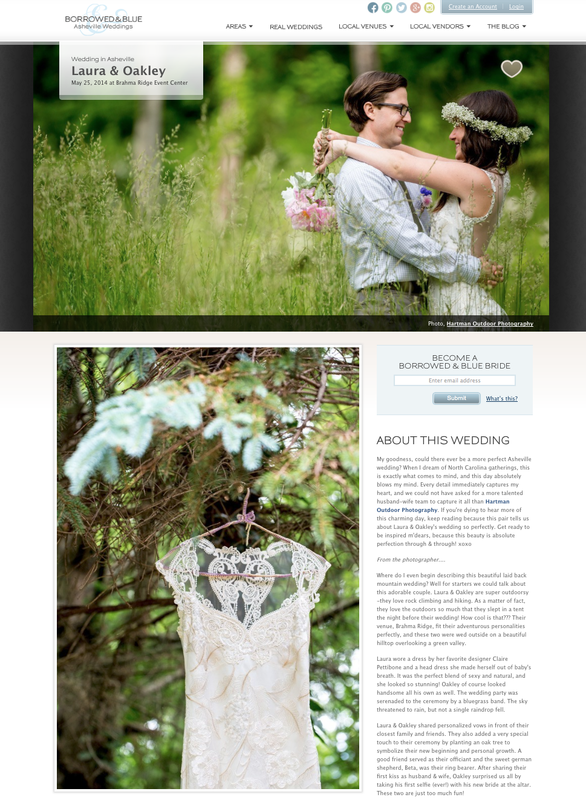 Check out the post here: Laura and Oakley’s Borrowed & Blue Asheville Wedding Feature. 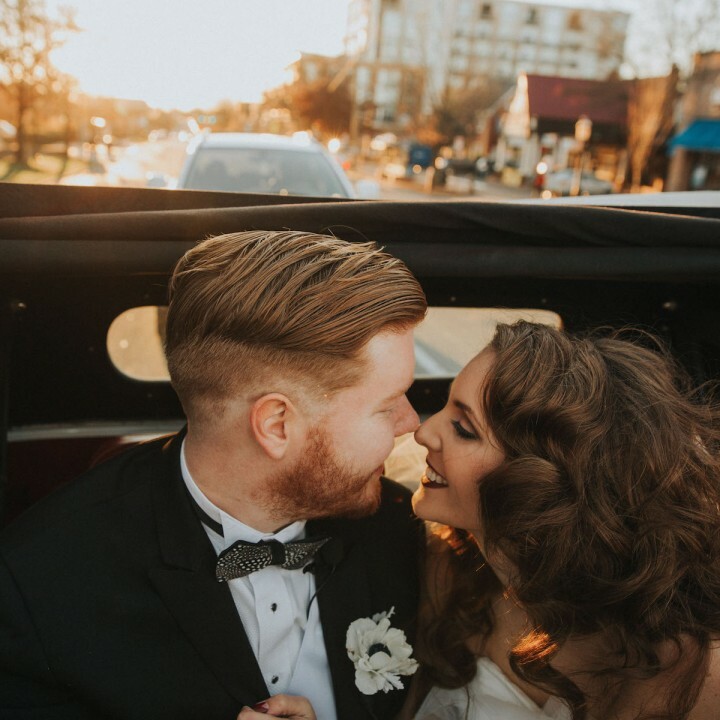 You can also view the full blog post of Laura and Oakley’s Asheville wedding on our Hartman Outdoor Photography page here. Copyright © 2019 Hartman Outdoor Photography.